"Those effects in which an inanimate object moves without any visible cause are perhaps the most mysterious and effective in all magic. Such a trick more than any other seems like real magic, especially when it is accomplished...at close range directly under the noses of the spectators." And, with these words, which introduced a key chapter in his classic book, Pet Secrets, Al Baker began an entirely new sub-genre of magic. 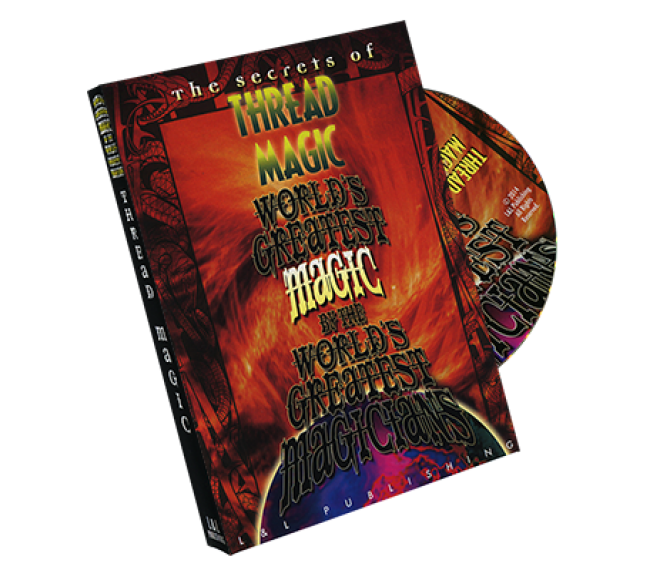 On this DVD, you'll find six modern masters of magic who have all created miracles with the clever use of unseen threads. First up are two performers who present effects that have become reputation makers for each of them. Jeff McBride offers his hands-off version of the rising card while Michael Ammar follows with the floating bill effect that he stunned Johnny Carson with. Next, Eugene Burger causes a selected card to crawl mysteriously out of a hat while Jeff Sheridan miraculously animates a small capsule and also levitates a spectator's ring. Harry Allen follows with his version of Steve Dusheck's classic floating bar while Dan Harlan demonstrates his powers of psychokinesis with a spoon that is examined repeatedly throughout the performance. 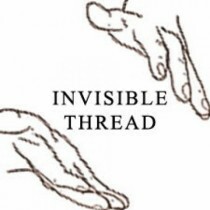 The road to the successful use of thread in a magic performance - that is, accomplishing the illusion of animation or even levitation - is fraught with pitfalls. In most effects of this kind, whether it's a dollar bill floating in the air or David Copperfield flying across a stage, the best guess as to how it's done by any modern audience is likely to be pretty close to the actual method. As the great Carl Ballantine was fond of saying, "How else...?" 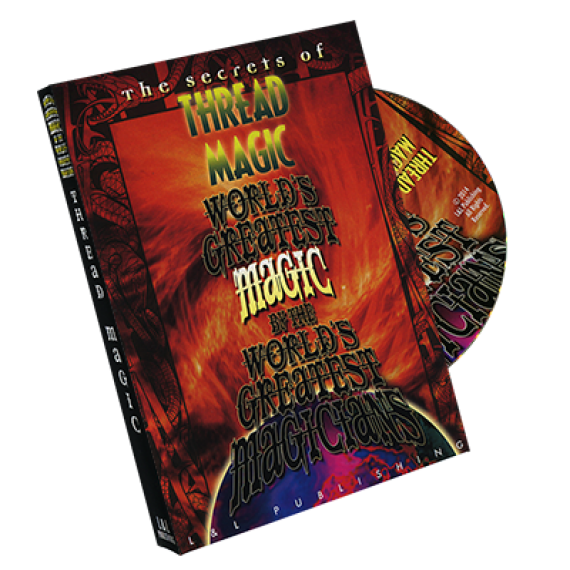 However, with the guidance of the fine magicians on this DVD, you'll be well on your way to adding these amazing demonstrations to your own repertoire of miracles - and performing them the correct way! 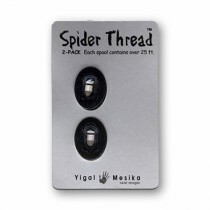 filo invisibile, Perfetto per ogni routine con filo invisibile, nella confezione ci sono 142 f..
2 Ricariche bobine filo MesikaDESCRIPTIONIt's for Reel!This package contains two Spider Thread spool.. 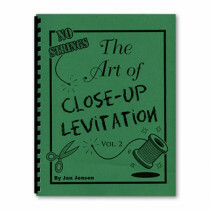 Description: The Art of Close Up Levitations Vol 2 is a book by Jon Jensen with over..